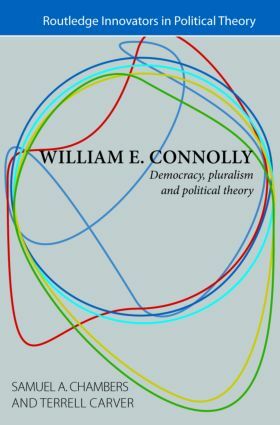 William E. Connolly’s writings have pushed the leading edge of political theory, first in North America and then in Europe as well, for more than two decades now. This book draws on his numerous influential books and articles to provide a coherent and comprehensive overview of his significant contribution to the field of political theory. The Terms of Political Theory: Connolly has changed the language in which Anglo-American political theory is spoken, and entirely shuffled the pack with which political theorists work.